Ivy Hall Assisted Living and St. Ives Memory Care provide residents with peaceful surroundings in the heart of Johns Creek's Country Club Area. 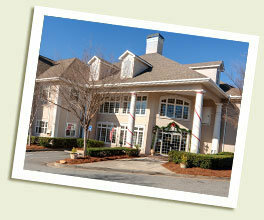 We realize making the decision to move to a Senior Living Community for yourself or a loved one is a challenging one. We pride ourselves on making the transition as easy as possible. Our residents receive socialization, assistance with medication management, bathing, dressing and other activities of daily life depending on their individual needs. 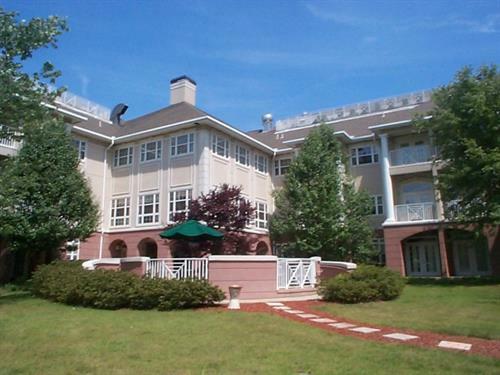 Our residents live their lives to their fullest with the support necessary to maximize their independence. Come Join Our Family Today!